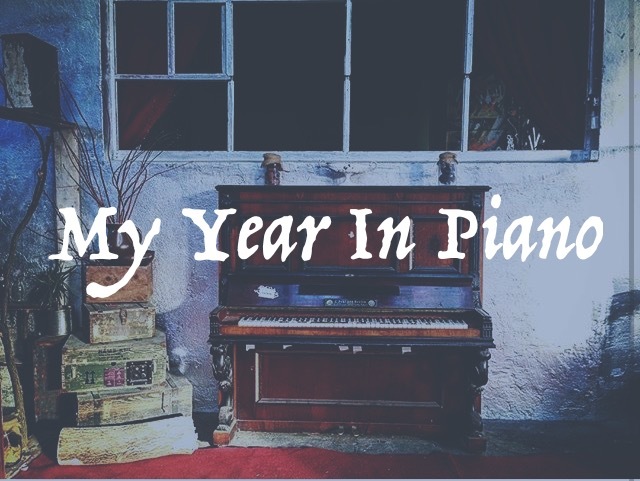 MY YEAR IN PIANO is a series of monthly piano compositions. Mostly improvised on the spot, the pieces are snapshots in time, portraying the specific month of 2017, visualised by videos recorded in the same month. The playlist of all the MY YEAR IN PIANO pieces.